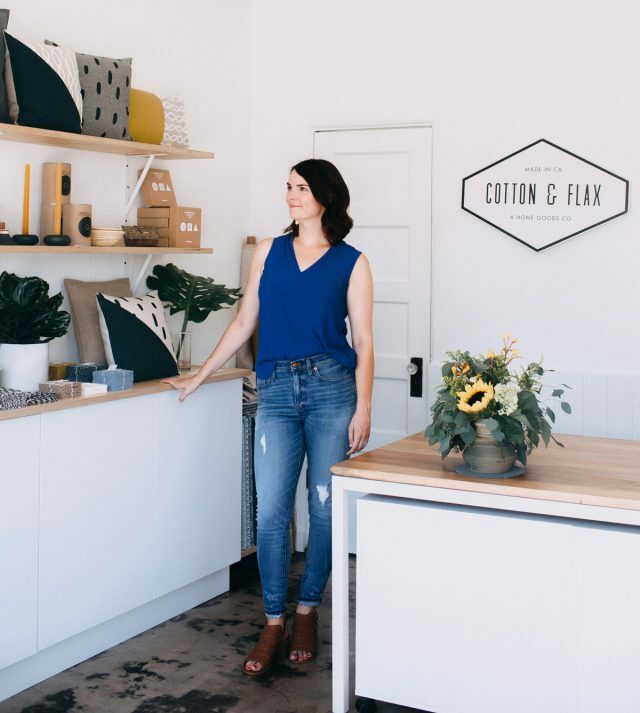 It’s been a year and a half since I moved Cotton & Flax from Los Angeles to San Diego, and I’m excited to share one of the year’s biggest developments: a brand new retail shop! This is the flagship store for Cotton & Flax, after six years of studio life. It’s been a labor of love to get the store set up, and I can’t wait to show you the details. Abigail Grey visited the shop to take some photos last month ⏤ see the shop through her lens below! 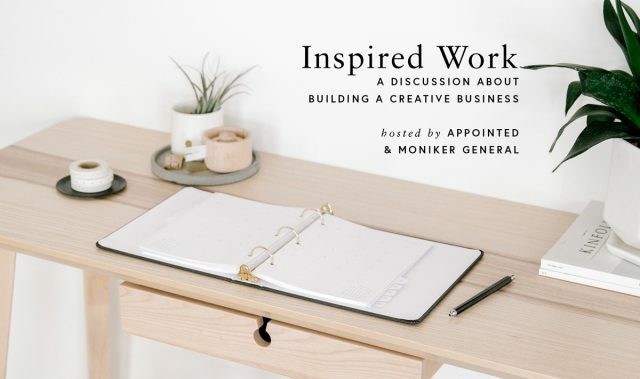 Next week I’ll be joining Suann Song, founder of Appointed Co., for a panel discussion about life as a creative business owner. I’m looking forward to connecting with other makers and entrepreneurs — the best part of my job is building community so that we can all see our endeavors thrive. If you’re a creative living in San Diego, don’t miss this engaging event! RSVP and secure your (free!) tickets on Eventbrite. I’m so inspired by the ways you add Cotton & Flax to your homes! Today I thought I’d round up some of my favorite photos you’ve shared on social media — thanks so much for tagging me in your photos of Cotton & Flax pieces. All these peeks into your homes make me want to redecorate! Above: Ashley from The Gold Hive commissioned a custom throw pillow for her bedroom update, made from my charcoal grey Arroyo fabric. I love this restful space…. I’m excited to share my recent essay about entertaining before you feel “ready” was published in Belong Magazine this month! I wrote about my own experience of feeling resistance around hosting, because my home always feels like a work-in-progress. 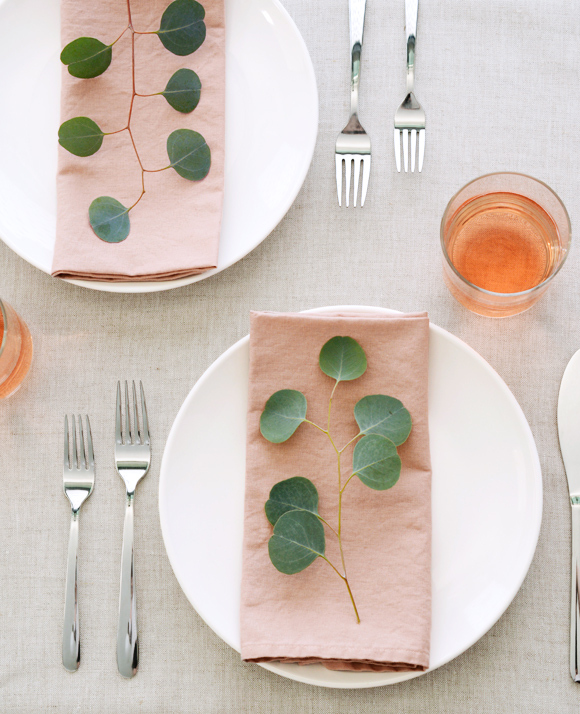 In my essay, I share tips for how to break away from feelings of anxiety around opening your home to guests, and how inviting friends to share a meal helps you connect in new, meaningful ways. You can download the digital edition of the magazine on the Belong website! 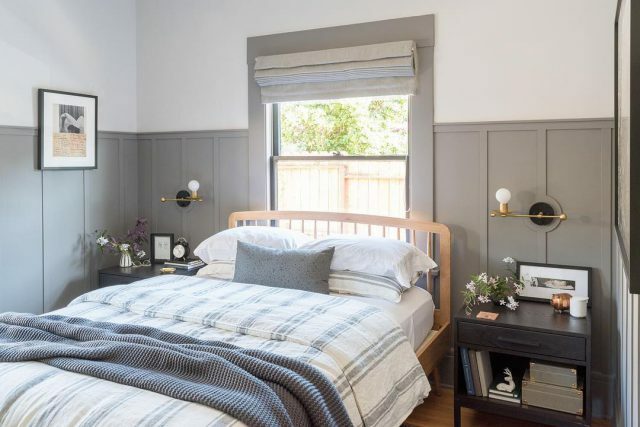 Creative updates to vintage pieces can bring new life to a home. Grace Bonney of Design*Sponge used Arroyo fabric to create a beautiful custom cushion for her antique bench, which brings a fun modern accent to a more traditional space. In her post about the project, Grace mentions that she and her wife Julia were excited to update their porch and create an inviting space for dinners together. 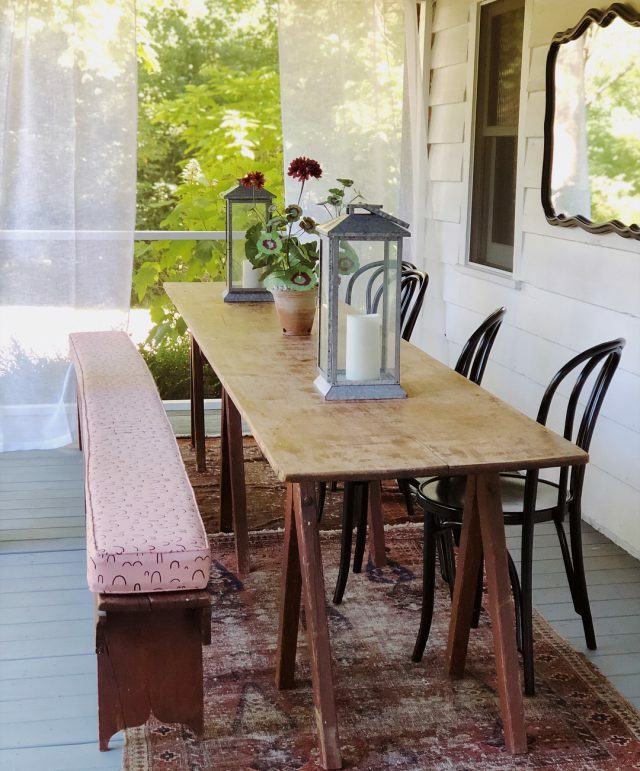 A little DIY and $100 in a few extra pieces and Julia and I updated our front porch and turned it into a space that makes us excited to eat outside and soak up the summer… I love when an afternoon project turns a space you weren’t using into one you now can’t wait to use. I love that my fabric played a small part in creating this charming space. Inspired to create something with my fabrics? Find Arroyo in a fabric store near you! It’s been a busy summer getting the new studio and shop set up, and I’m looking forward to opening up the studio for workshops again this month. 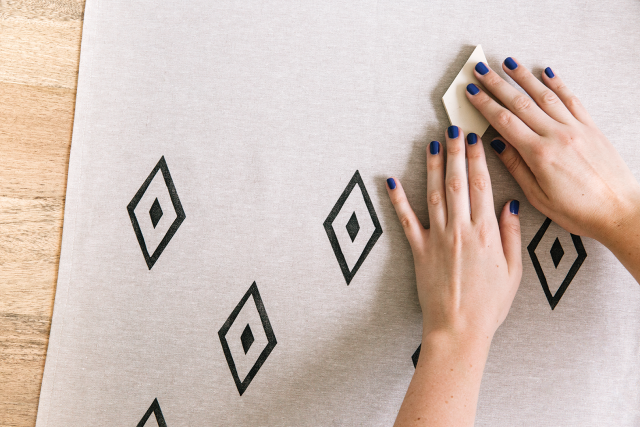 Check out our list of upcoming creative classes in San Diego, and sign up to join me in the studio to learn about block printing.